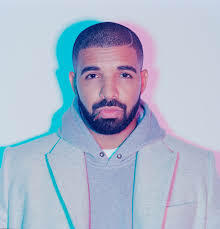 In 2016, a hot song titled One Dance by international artist Drake featuring Nigerian Starboy, Wizkid was released. It was established as one of the hottest songs to be out that year. It’s acceptance in many countries lunched grounds for Wizkid in the international music scene. Its known success also opened doors to new collaborations with biggest names in music industry in America for Wizkid.From chilling in the studio with Nickin Minaj to doing a remix of a song with Chris Brown and a it track with Drake, the music world reopened for Wizzy. Little did fans know it was only the beginning. 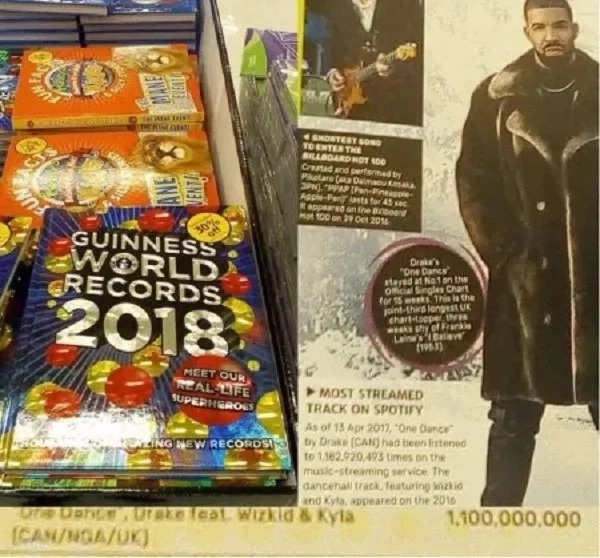 In a recent revelation, the One Dance song got featured as the most streamed song in 2017 on Spotify as registered in Guinness Book of World Records 2018.